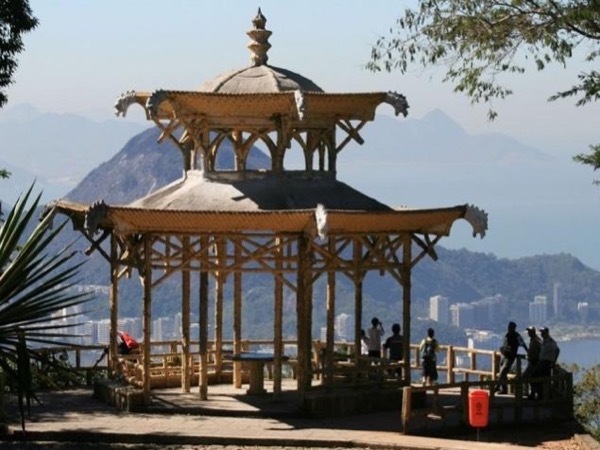 Traveler Review for Private Tour in Rio de Janeiro, Rio de Janeiro, Brazil by Tour Guide Marcos V.
About Marcos V. Message Marcos V.
See Rio - your way! We had a wonderful day in Rio de Janeiro with Marcos. He was very knowledgable about the city and took us to all the sights. He was considerate of our needs, taking us close to the sights and keeping us informed of what was happening. He has an easy going personality and we all got on well. I would recommend Marcos as your guide and I am sure you would have a fantastic time in Rio.